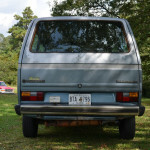 Seen here on The Samba. 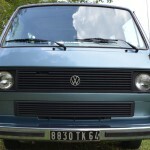 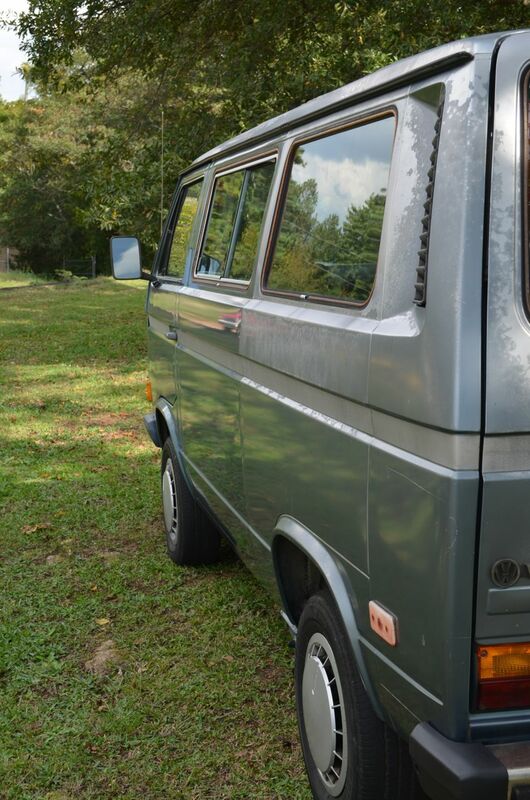 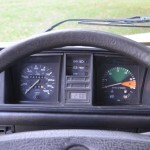 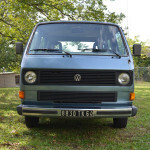 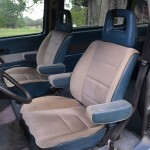 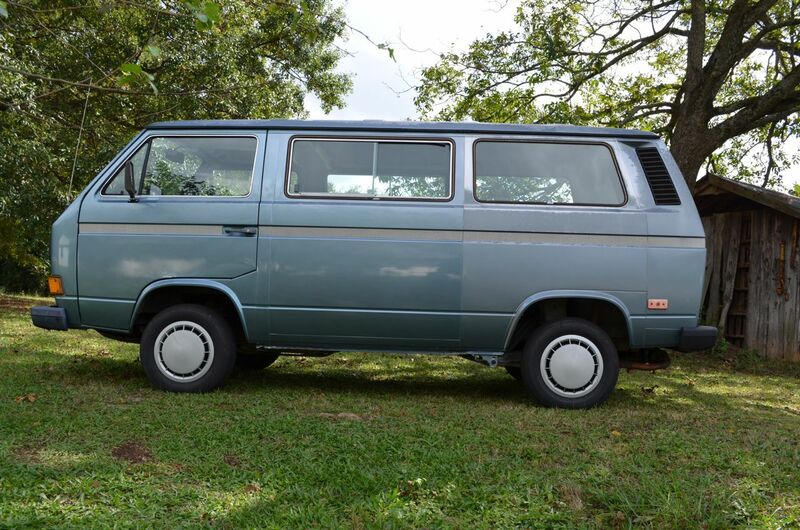 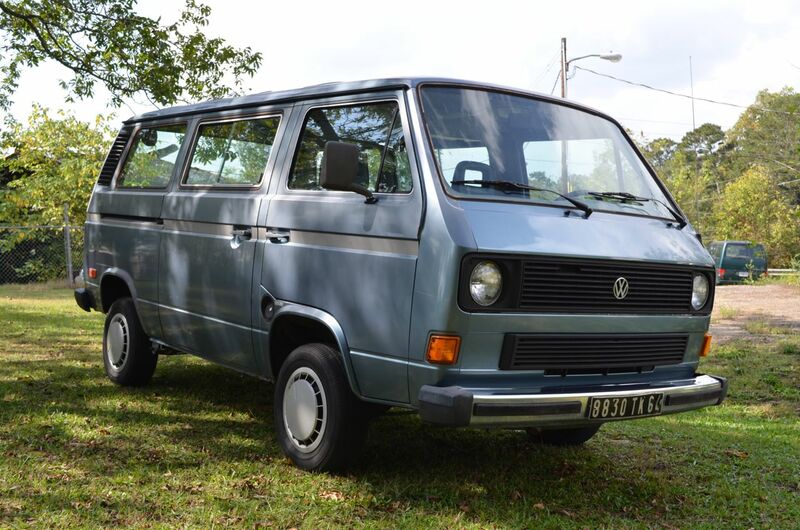 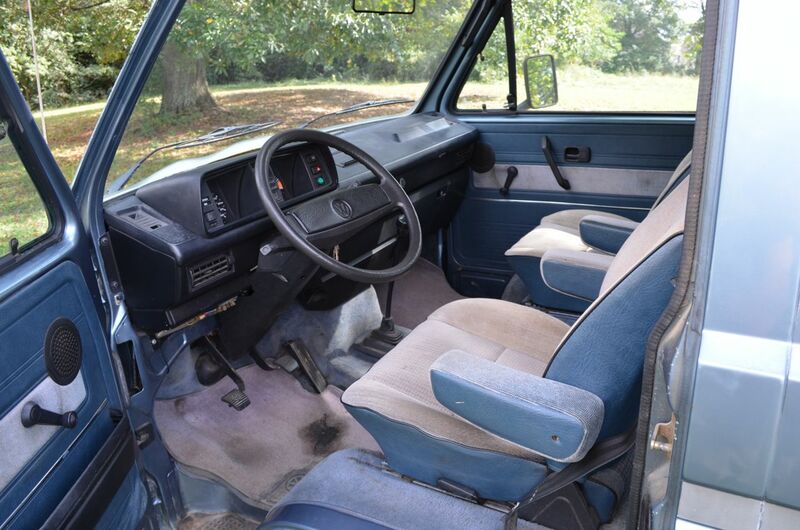 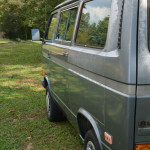 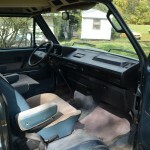 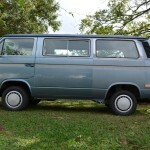 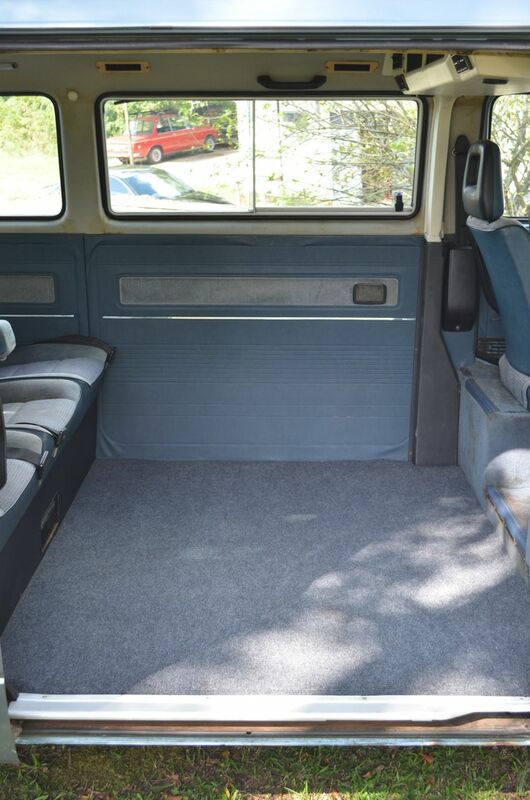 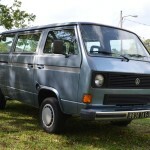 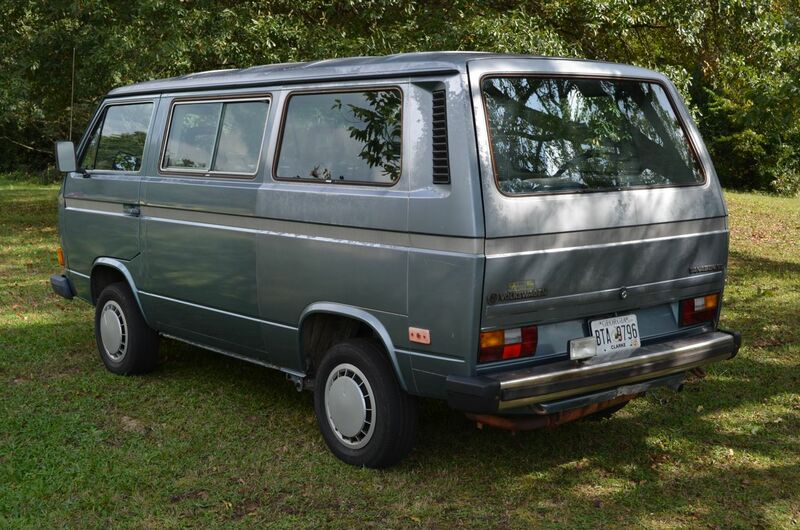 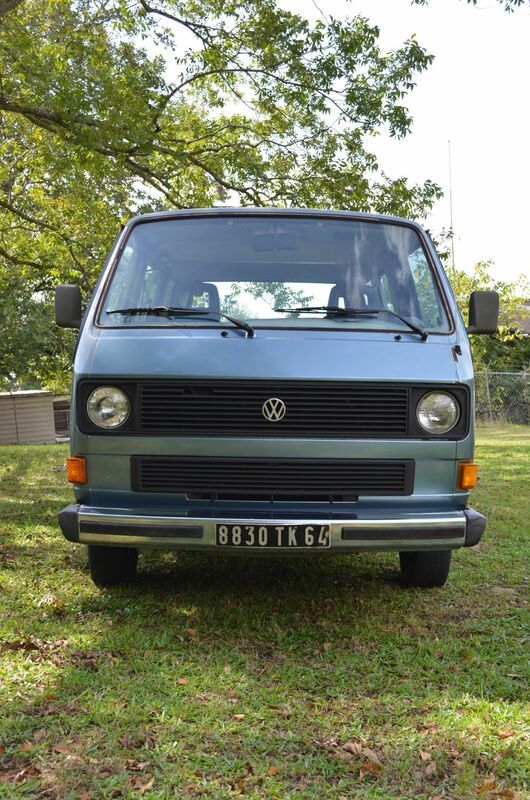 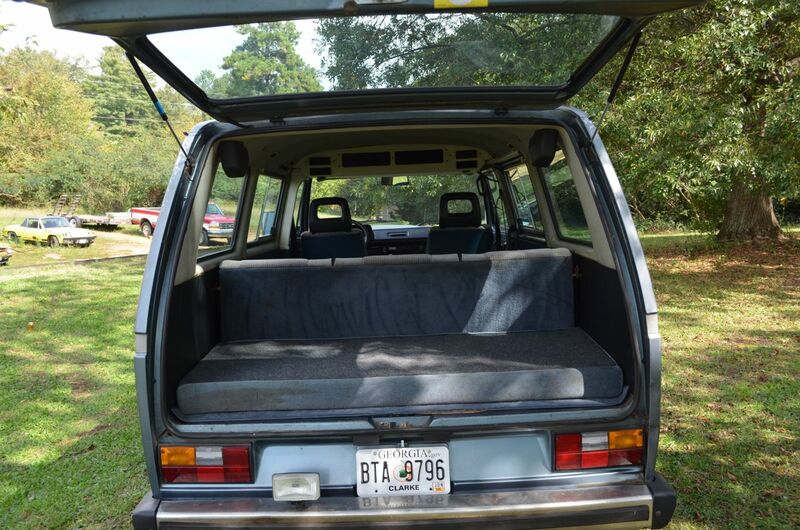 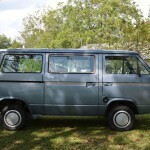 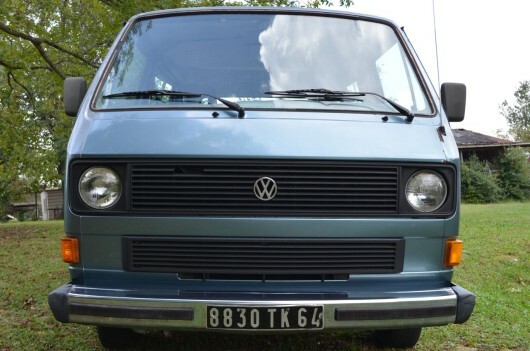 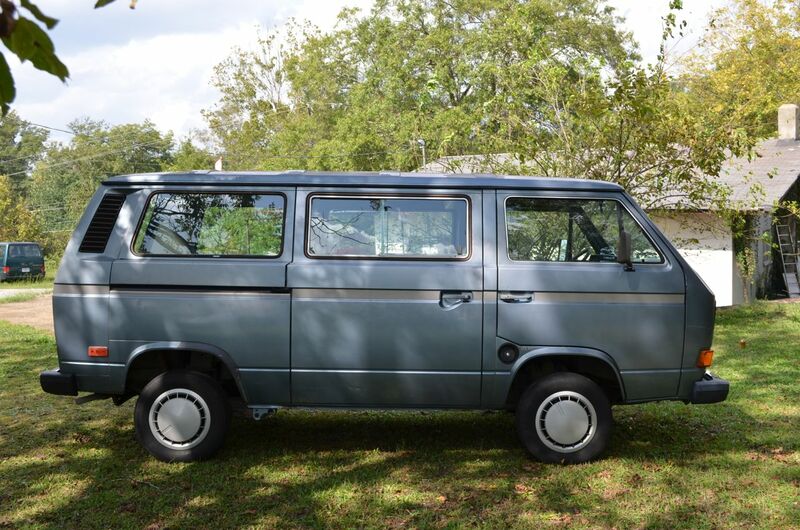 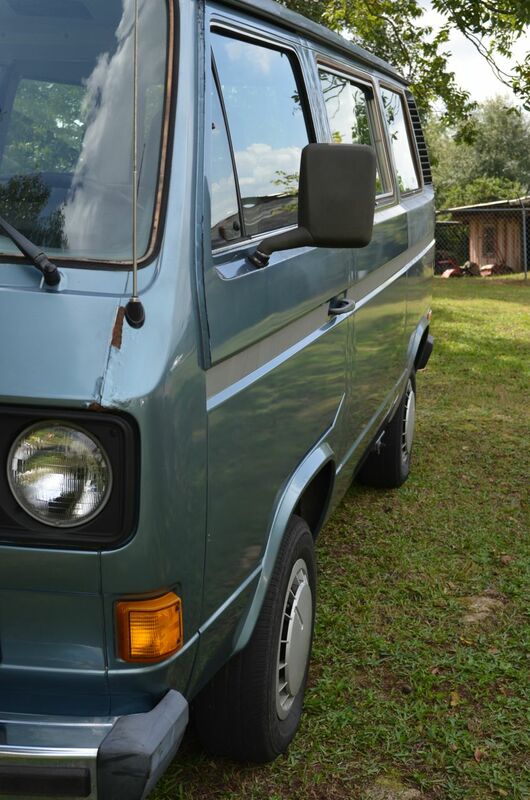 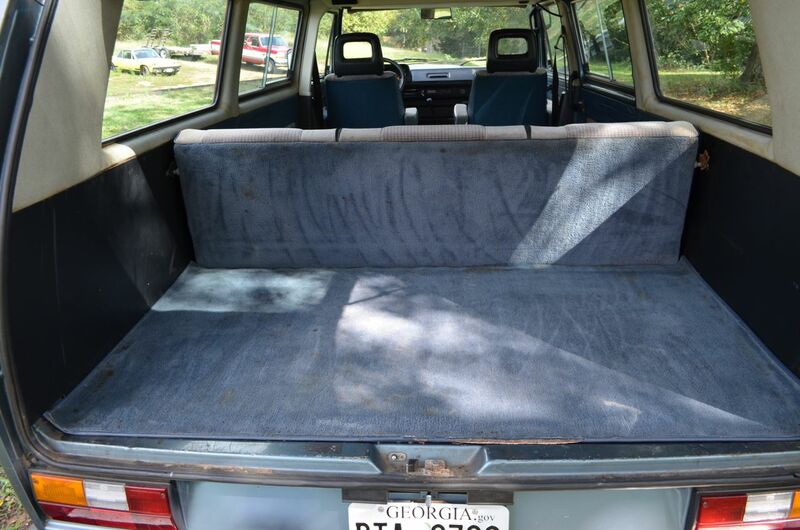 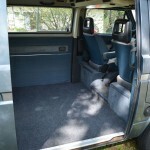 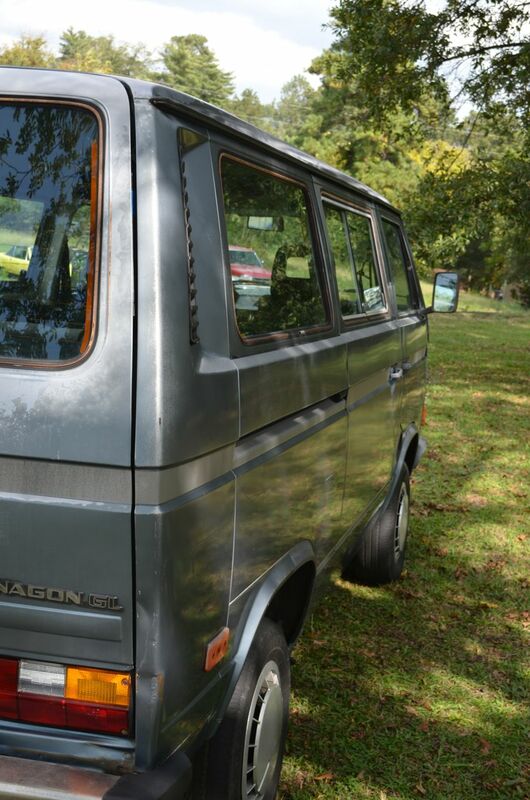 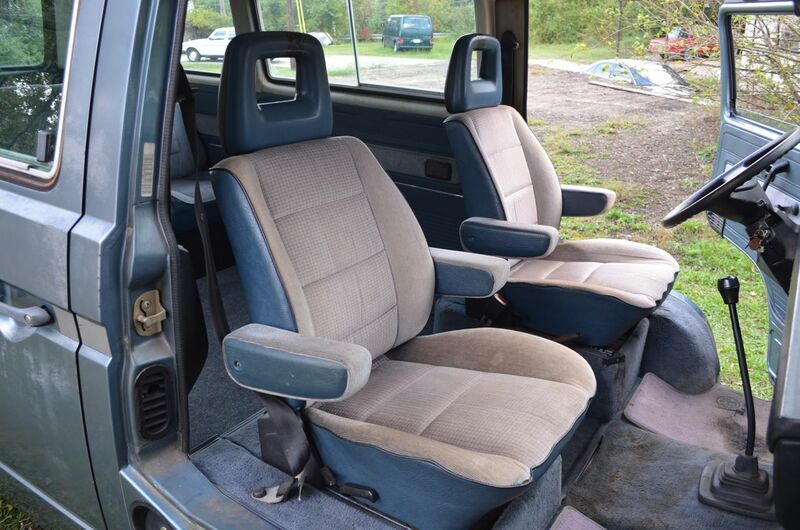 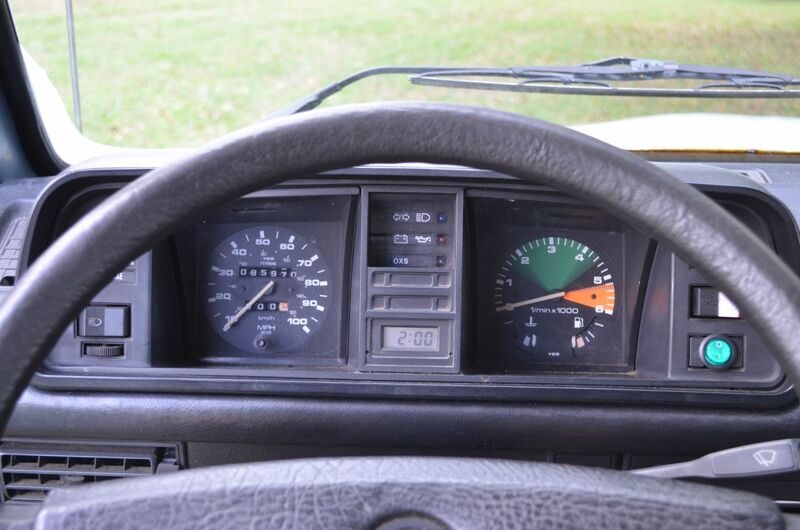 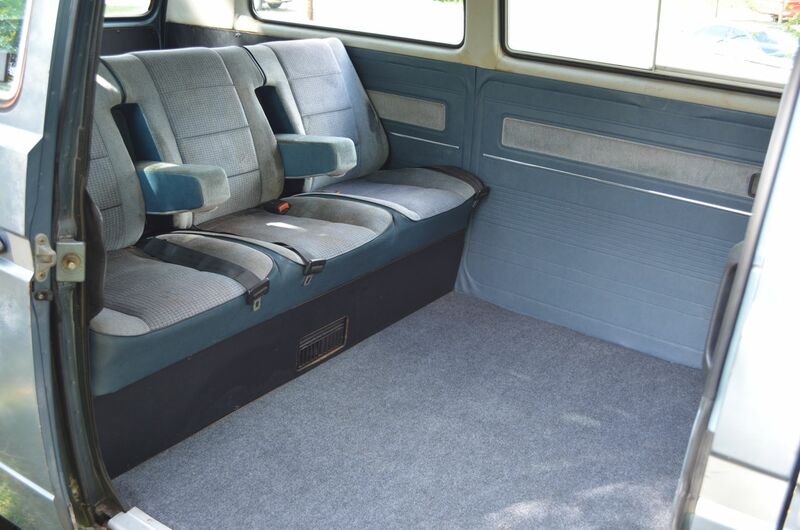 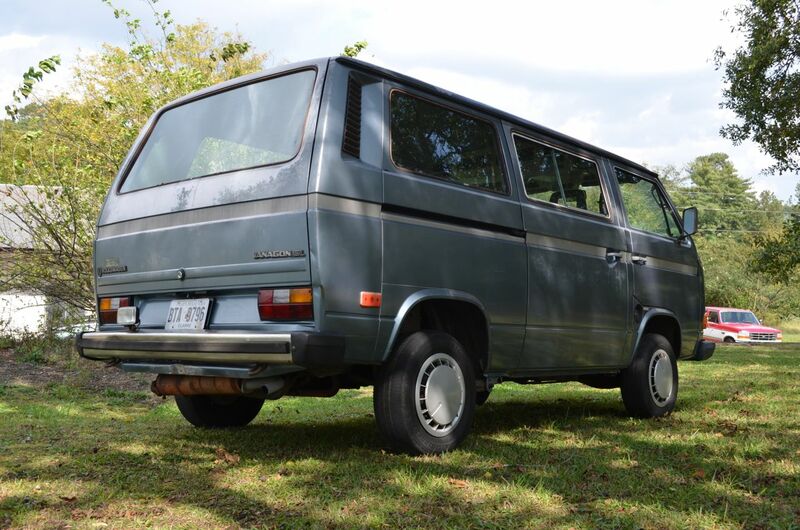 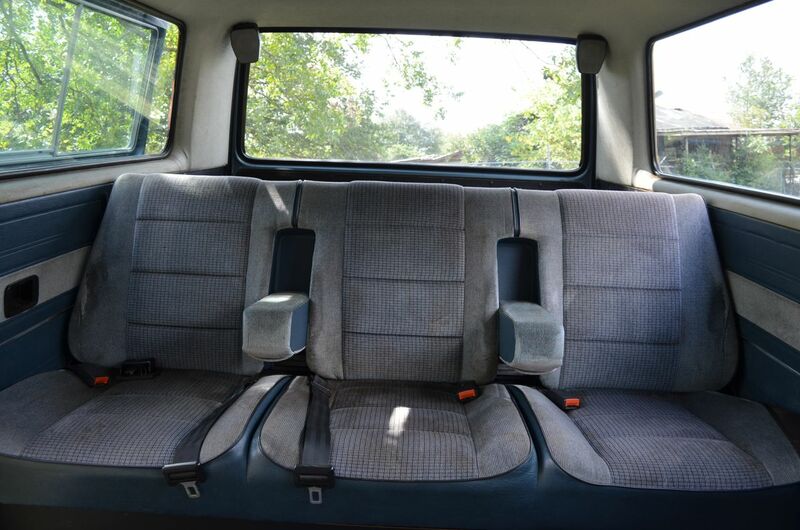 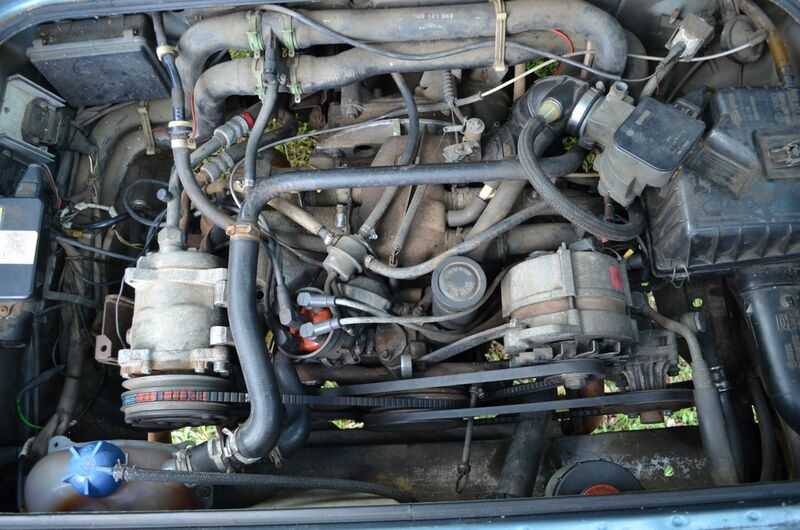 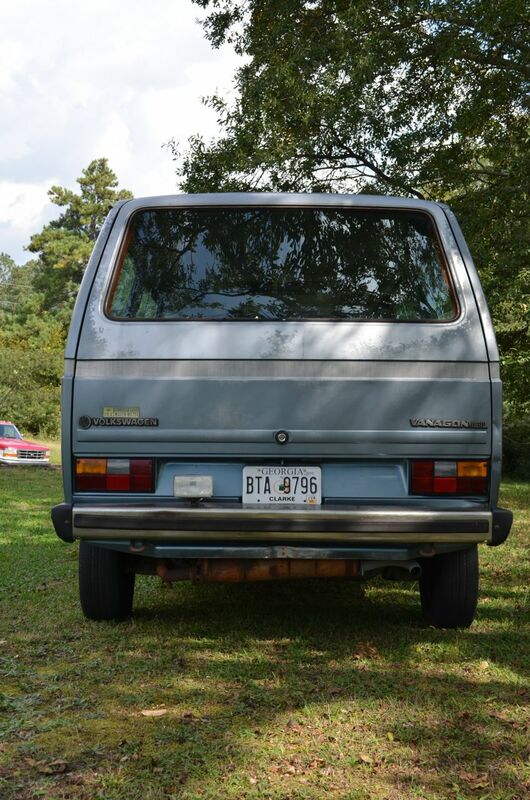 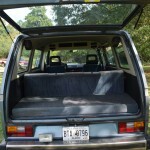 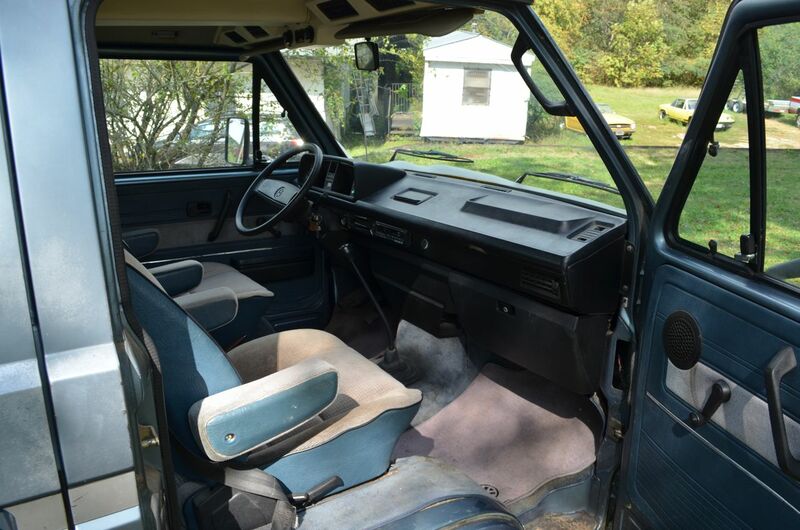 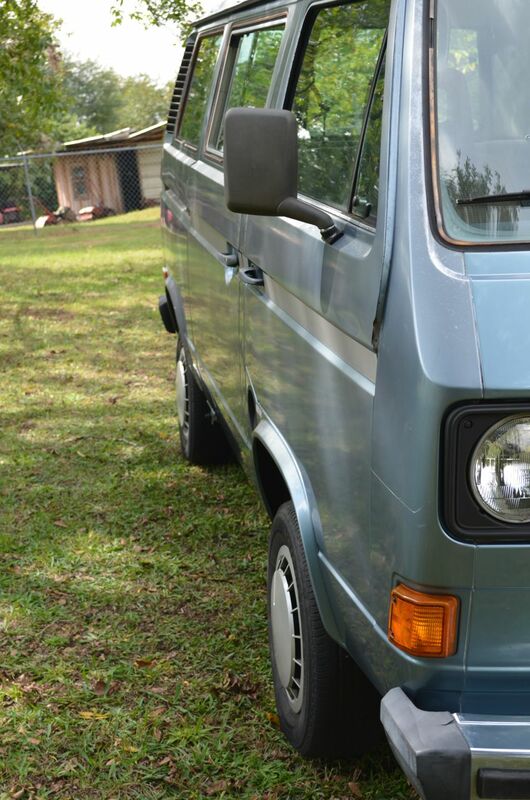 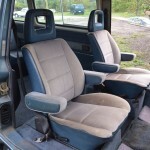 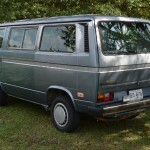 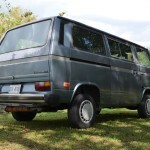 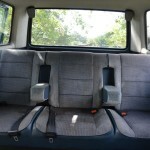 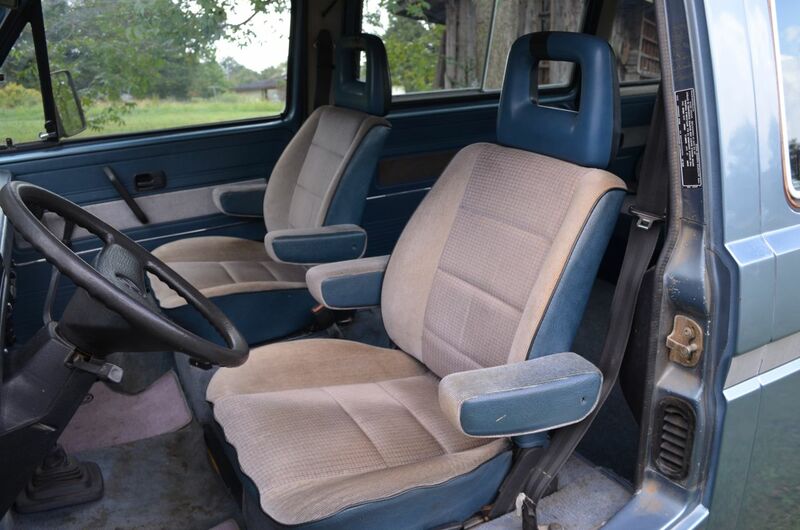 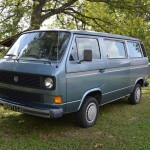 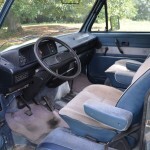 Up for sale is a very original, good running ’85 Vanagon GL. 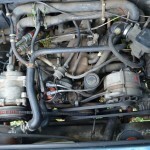 Recent mechanical work includes a tune-up with new distributor cap and rotor, new plugs and air filter, oil and filter change, new battery, new thermostat and water pump, cooling system flush and a new clutch slave cylinder. 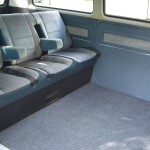 Inside the original rear carpet was replaced and the middle seat removed for more storage. 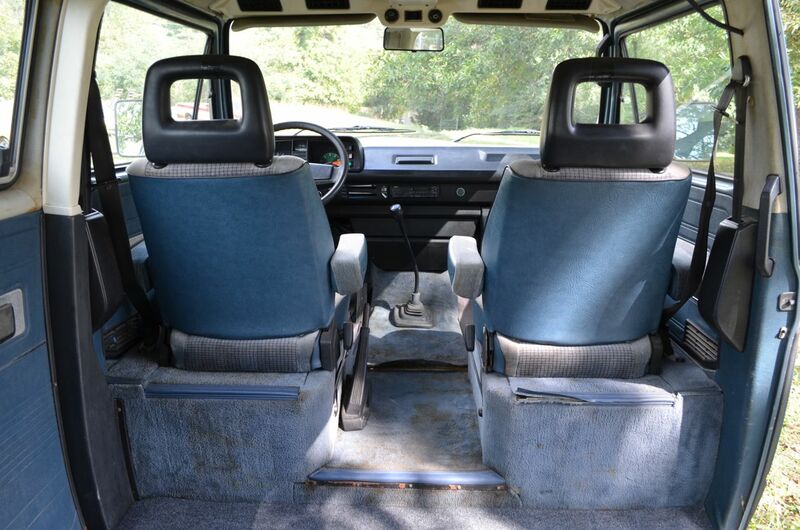 The middle seat will come with the sale. 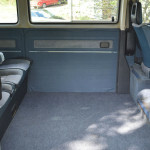 The bus runs well and starts every time. 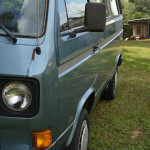 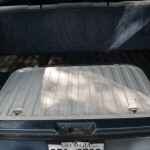 It still wears its original Dove Blue Metallic paint color although its showing its age. 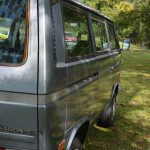 There is no rust underneath and the typical rear passenger side corner dent is small. 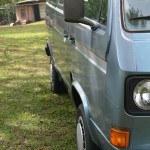 The only rust on the bus is on the driver’s side nose above the headlight grill (see pictures). 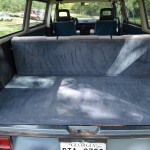 The rest of the seams are in great shape. 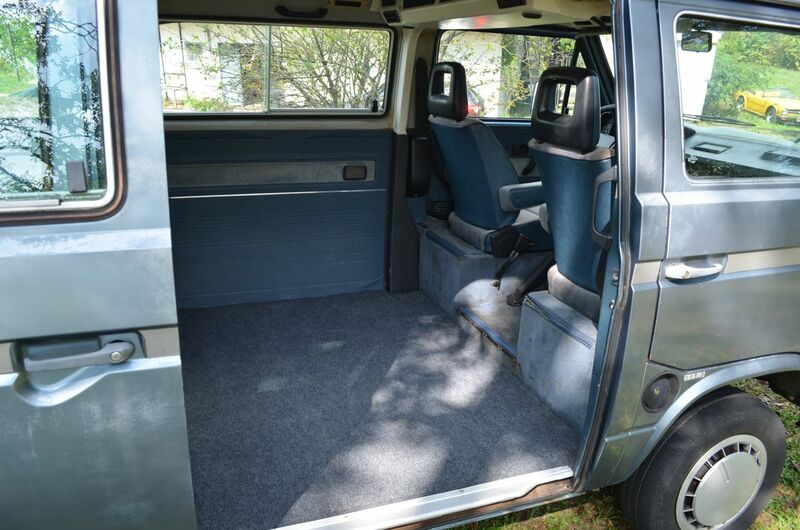 Clear Title. 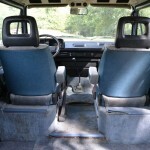 Feel free to email with questions or to set up a time to see it. 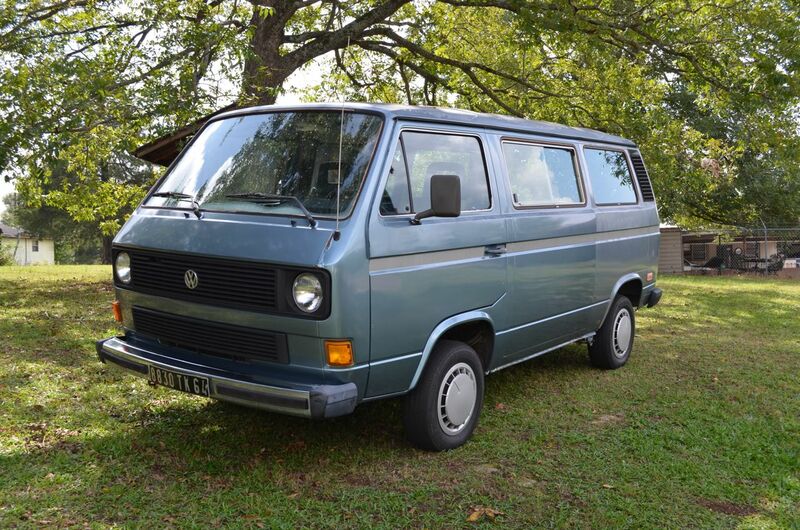 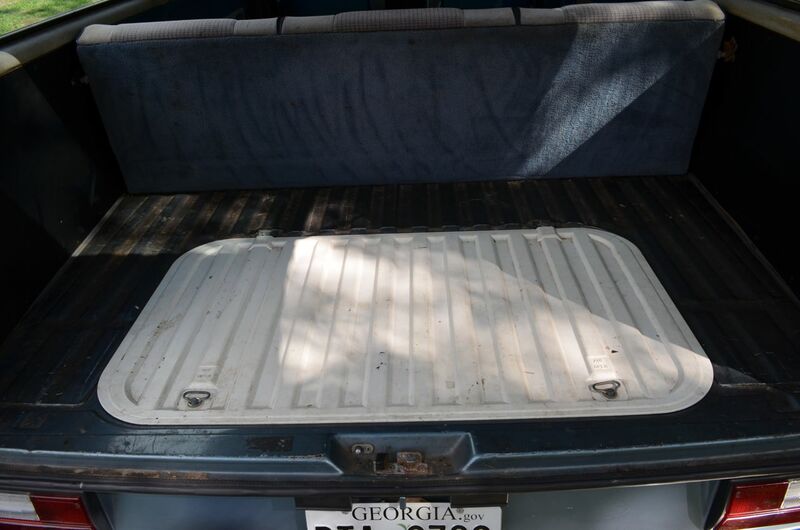 The bus is in Athens, GA. $3,800 obo.